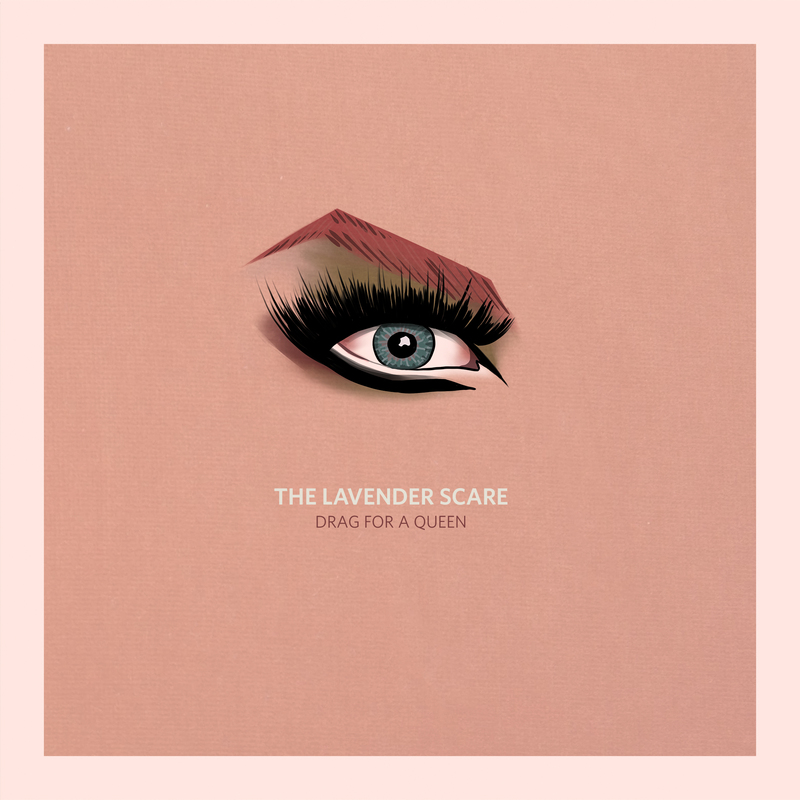 "Drag for a Queen" is the first single by the Lavender Scare. Released on July 15th, 2017, the single is available for purchase at shows on 7 inch vinyl and streaming digitally on Spotify, Apple Music, Amazon, etc. Also features the six minute song, "Wolves of LA." Cover/Vinyl Artwork by Parisian street artist Rafael Suriani whose work includes plastering the streets of Paris and São Paulo in colorful portraits of drag queens including queens from RuPaul‘s Drag Race, Conchita Wurst, Divine, and more. Special thanks to Melissa Ramirez!